Read to the end of the blog for a special give-away!! Security Specialists International, founded and co-owned by brothers, Renfrew “Ren” and Trey Maddox, is a security firm which specializes in troubleshooting for private corporations and governments, including the US. Kidnapping rescues and anti-terrorism are their specialties, but the firm will take any job which interests them and uses their operatives peculiar skills. The majority of SSI’s operatives are ex-Special Forces or law enforcement with a few exceptions. Headquartered in Sanctuary, Idaho, a company-owned town, the SSI compound is surrounded by mountains and the Nez Perce National Forest. The rugged and isolated location provides both security and privacy for the firm’s training facilities and homes for the operatives and their families. The men of SSI have one philosophy for work and love: go in hard and play for keeps. Book 1: Keely Walsh has three doctorates, five older brothers and has never met a situation she couldn’t handle. 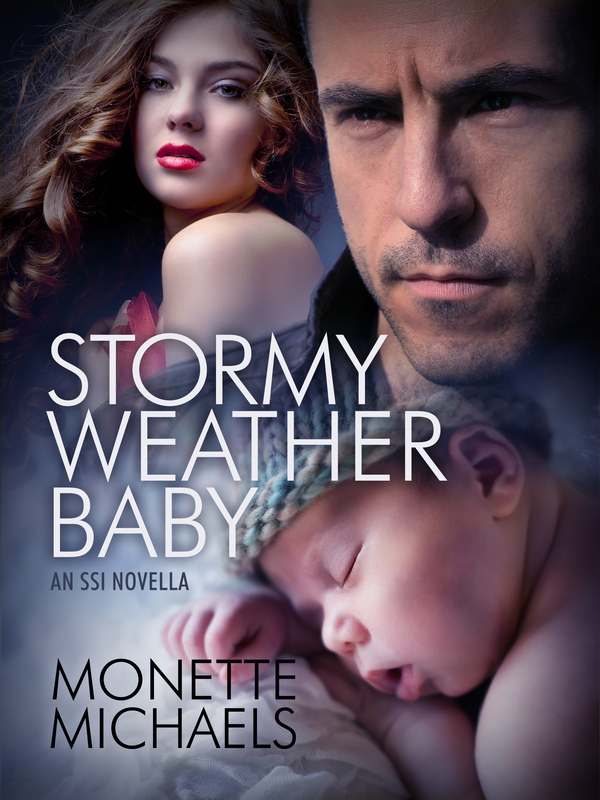 While consulting with the NSA, she discovers sensitive government information indicating her brother, a private security operative, is in danger. Keely travels to the dangerous Triple Frontier in South America to warn him and his colleagues and finds the last thing she expects–a man who sends icy shivers down her spine even as he lights every one of her fires. Book 2: Calista Meyers is a world-famous, soon-to-be-ex-supermodel. After arriving for a fashion shoot in Cartagena, Colombia, she realizes her agent has misled her about the nature of her last modeling assignment. Book 3: Research librarian Elana Fabrizzio was in the wrong place at the wrong time. 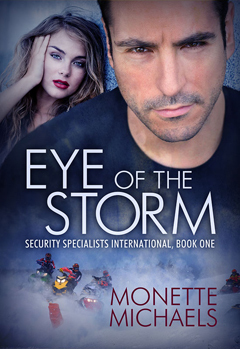 While working her late night shift at the library, she overhears a man hire a mercenary to kill Keely Walsh-Maddox and other Security Specialists International operatives. Things go from bad to worse when the man kills a student and a security guard on his way out of the library. 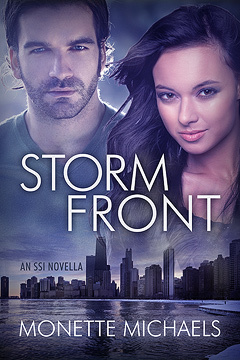 While you are browsing all the wonderful LSB books in the sale, please take a look at my crit buddy KaLyn Cooper’s romantic suspense books being featured. I can guarantee an exciting and suspenseful read. Christmas in Cancun is the first book in KaLyn’s HAWT Cancun series. 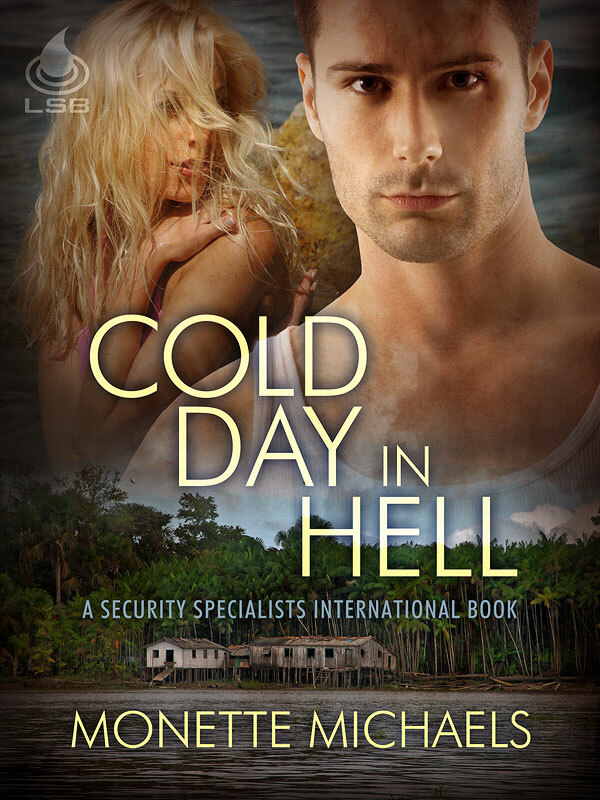 Blurb: Busy building a new career with his catamaran company, former SEAL Jack Girard had all but forgotten about his grandfather’s quest to find the golden Mayan goddess statues until his brother’s beautiful widow, Jillian, and adorable daughter, Addison, arrive in Cancun with the research materials. His need to complete the family mission is almost as strong as his desire for Jillian. Read more about her books in the Kobo sale (and her upcoming books) at her blog. Click here. 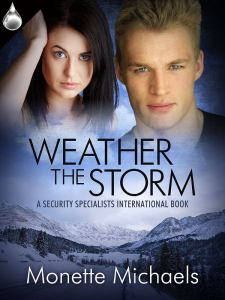 Several of my fellow LSB romantic suspense/thriller authors are also being featured. You might want to give their books a try. >>> Meet Tara Quan and be sure to drop by her blog for more on the two books included in this sale. Click here. Despite Dubai’s oppressive heat, heiress Brennan Caruthers is gearing up to throw a holiday party. She has almost everything a modern woman could want—a tight-knit circle of friends, challenging career, financial independence, and an impressive shoe collection. But when armed men attempt to kidnap her straight off a six-lane highway, she’s forced to revisit her past, and ends up spending the nights leading to Christmas with a man she’d rather forget. Major Karl Reed can’t imagine a worse end to his year. Cover blown and mission details leaked, his Delta unit and their families have become targets of a vengeful criminal cell. After receiving news of a failed attack on his estranged wife, he rushes to the Emirates to whisk her into hiding. But when his damsel in distress digs in her stiletto heels and presents him with a better plan, he’s forced to become her unwelcome houseguest. Assuming he keeps them both alive, they might just celebrate their first Christmas together. >>>Meet Annette Mardis and be sure to read more about the two books she has in this sale on her blog. Click here. >>> Olivia Night writes International intrigue that will thrill you to your bones. More about her book in this sale on her blog Click here. >>> Death is wrapped around and through Tiffany Hassett‘s book. Learn more on her blog Click here. Darling is determined to take charge of her life and the lake house is just the place to begin. Ross is a scrumptious distraction but she knows she has to keep things in perspective. Why would a world famous drummer want to hang out with her in a small town that even the locals want her run out of? Hope you take advantage of this fabulous deal And if you have read any of the featured novels on this page, share which ones and how you liked them in the Comments. One random commenter will receive a download of one of my back list books. ~ by Monette Michaels on October 3, 2015. A lot of great books to choose from! Books will be added to my tbr pile. Shore feels right by Annette Mardis sounds interesting. Romance, an unwanted admirer, secrets from the past. So many books to choose from! Eye of the Storm sounds great!